Why Get Your Car Serviced Regularly? 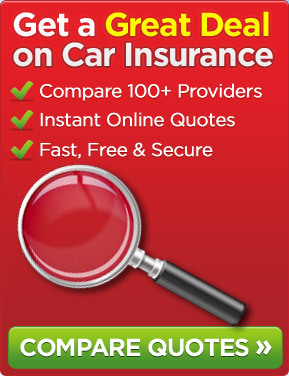 How Loyal Are You To Your Car Insurance Provider? Who Really Is The Main Driver?